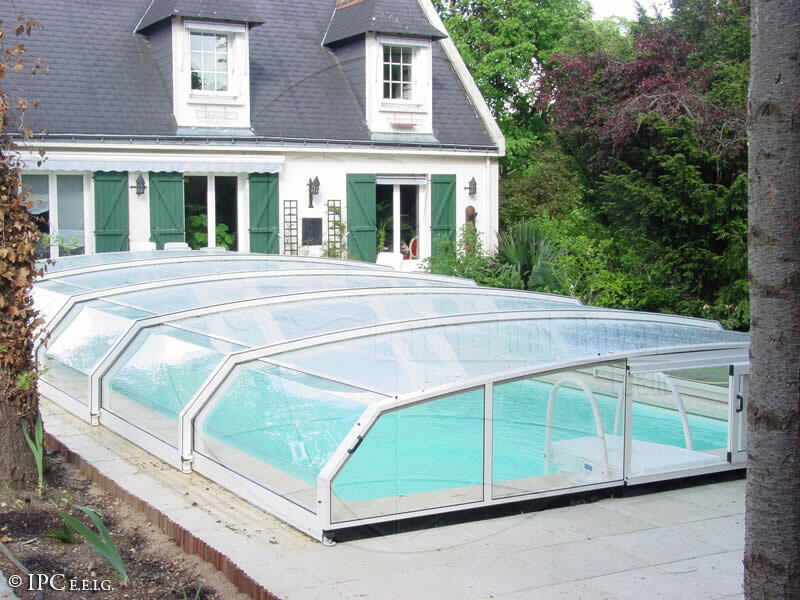 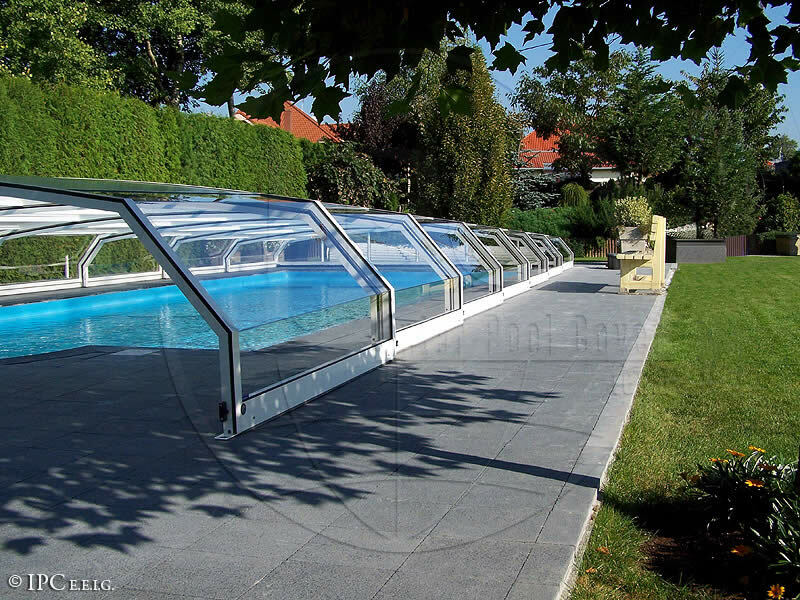 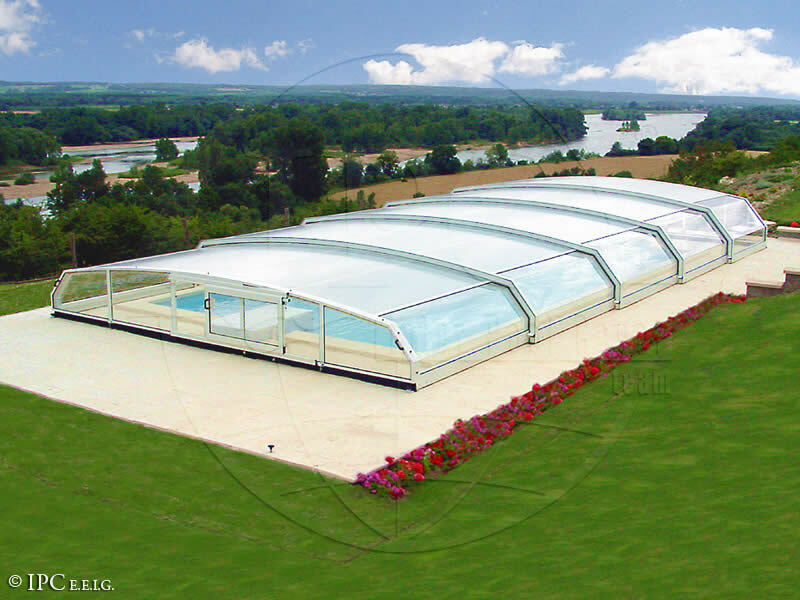 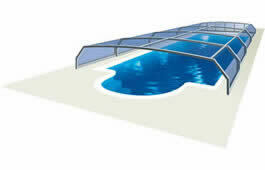 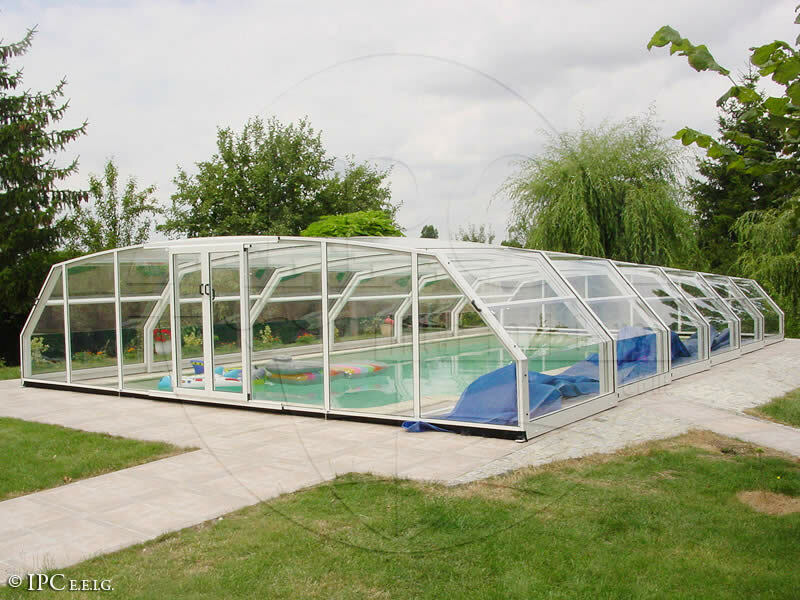 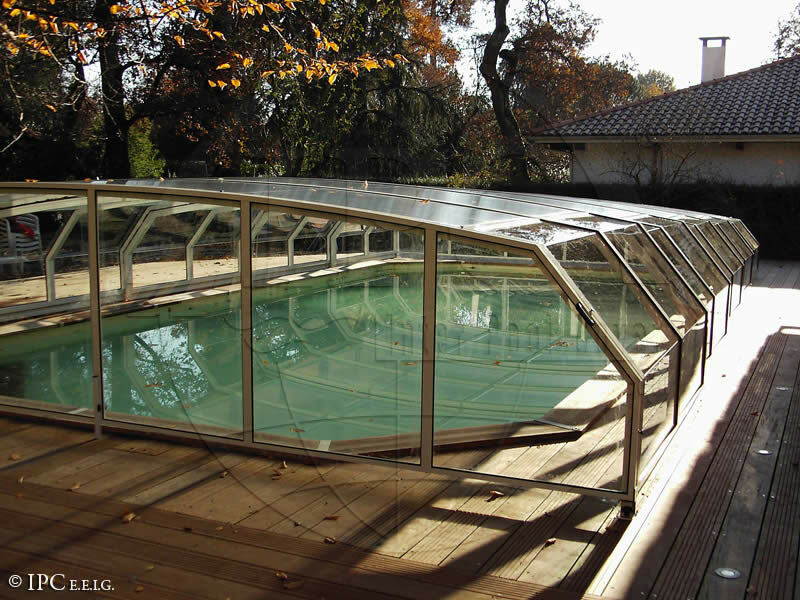 This type of swimming pool enclosure is similar to the OCEANIC type. 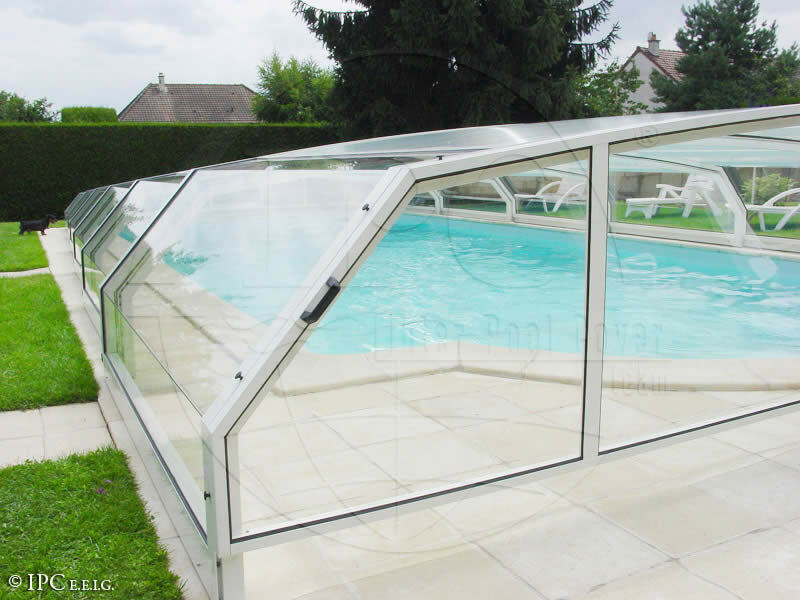 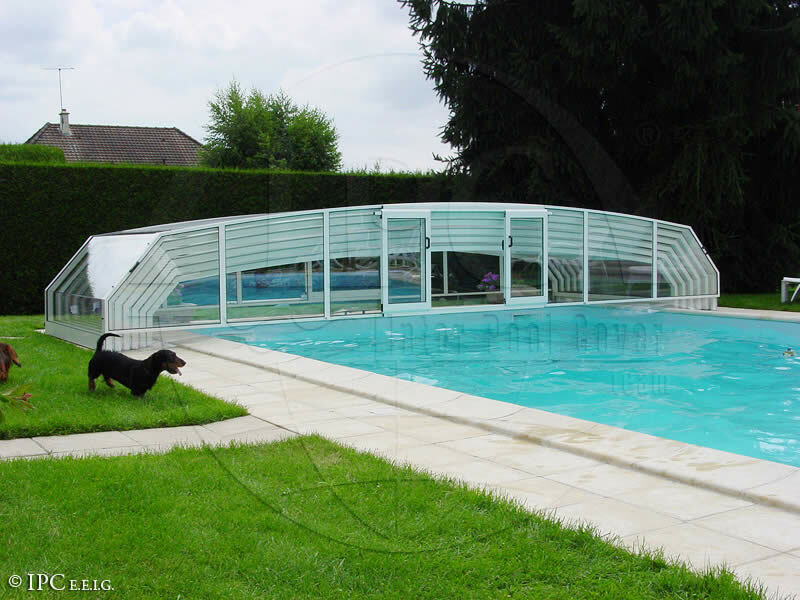 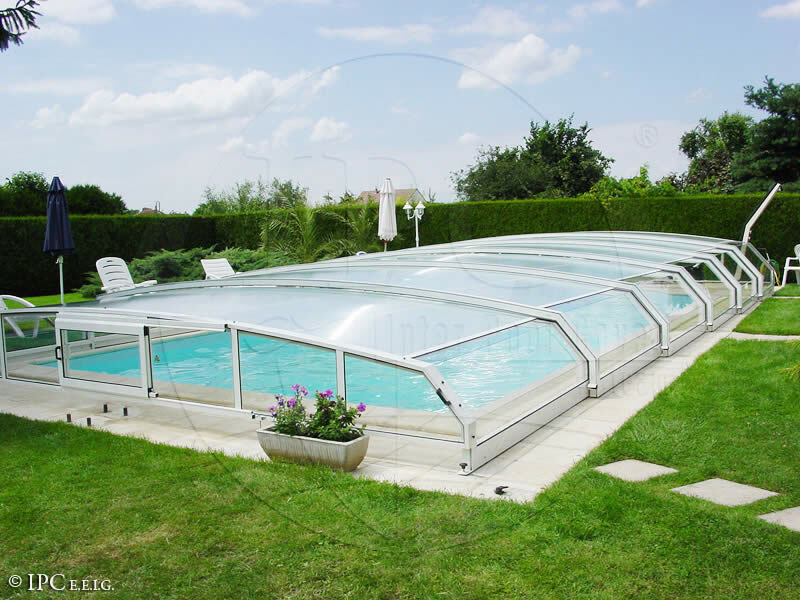 The only difference is that this type of swimming pool enclosure does use tracks to slide. 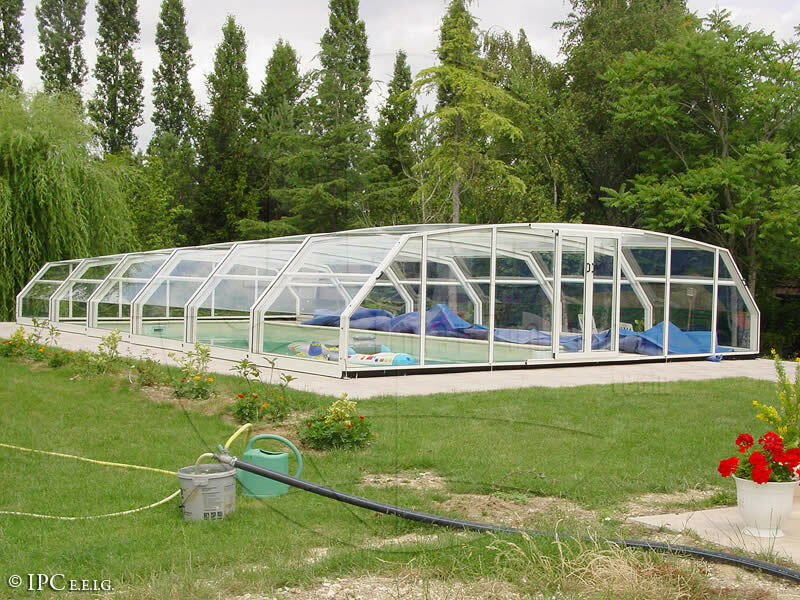 This is beneficial when you do not want any modifications done to the base.